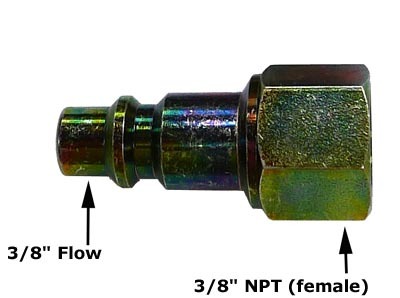 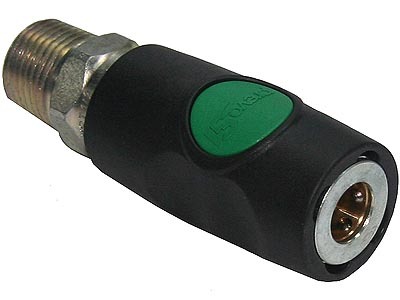 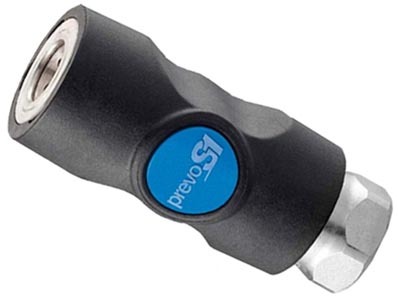 Prevost S1 Safety Coupler (Industrial Profile, 1/4" Female) - for use with 1/4" flow industrial profile plugs. 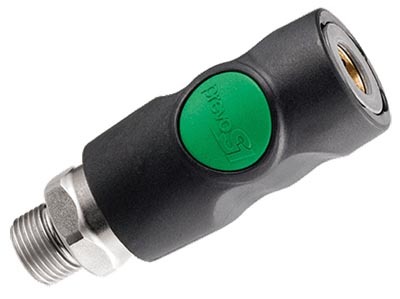 Vents line pressure and disconnects from the pneumatic system with a single push of the button. 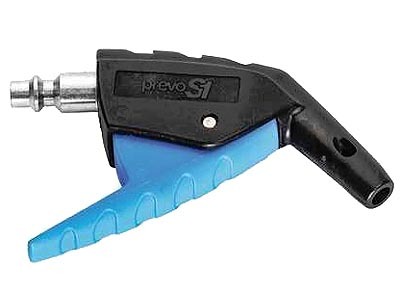 Ideal for use with small to mid-size compressors. 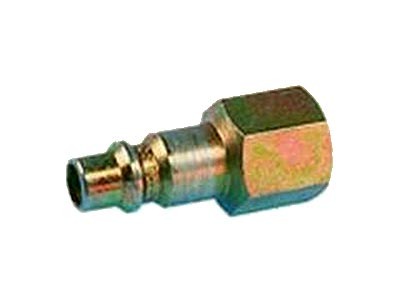 See S1 coupler video.